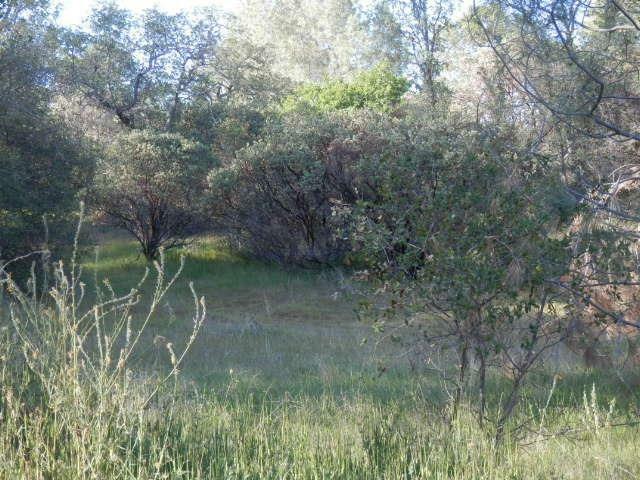 7.17 AC of absolutely beautiful sloping and usable acreage with highly desired foothill area seclusion! Multiple building sites, some with good view amenity. Property is covered with trees and brush. 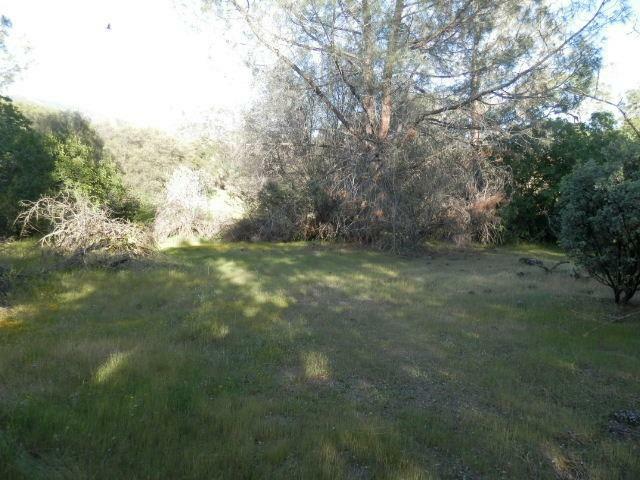 With a little clearing this could be a park like property! Property has been surveyed and property markers and flags are in place! Do not hesitate to contact listing agent to meet you and share the possibilities this property provides. Best entrance to walk property is south. 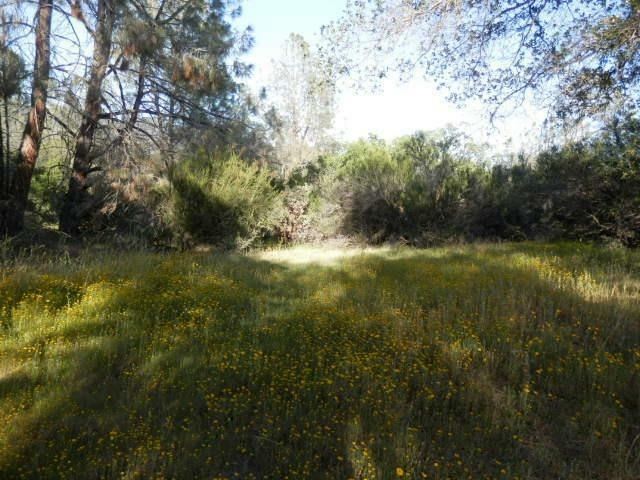 Some areas are difficult to access due to heavy brush that helps with privacy! This size parcel for this price and with this beauty, this listing should not last long! Perfect location for custom home and improvements.